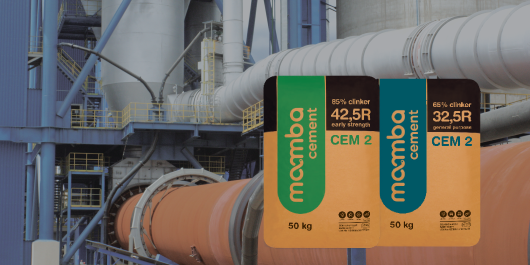 Mamba Cement is produced in the newest cement plant in southern Africa with a current capacity of 1.2 million tons per year. 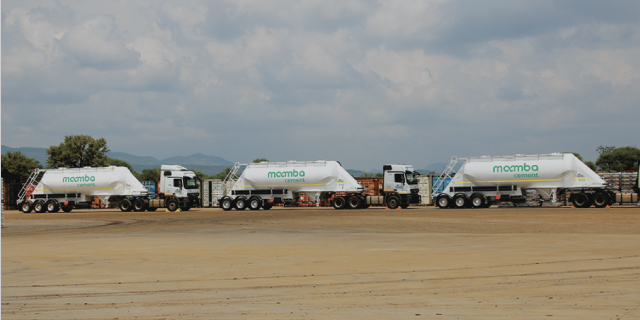 Mamba Cement’s pure performance ethos drives what we put in our cement and the results clients experience. Our products are manufactured in the newest integrated cement plant in southern Africa with a current capacity of 1 200 000 tons per annum. Our modern factory is located on a high quality limestone deposit used to make clinker, which together ensures cost-effective Pure Performance products. Mamba Cement is readily available from leading building materials suppliers and retailers. Please contact Mamba Cement to find a supplier near you. For purpose designed bulk cement with selected aggregrates of your choice, technical assistance or to find a supplier, we are here to help.